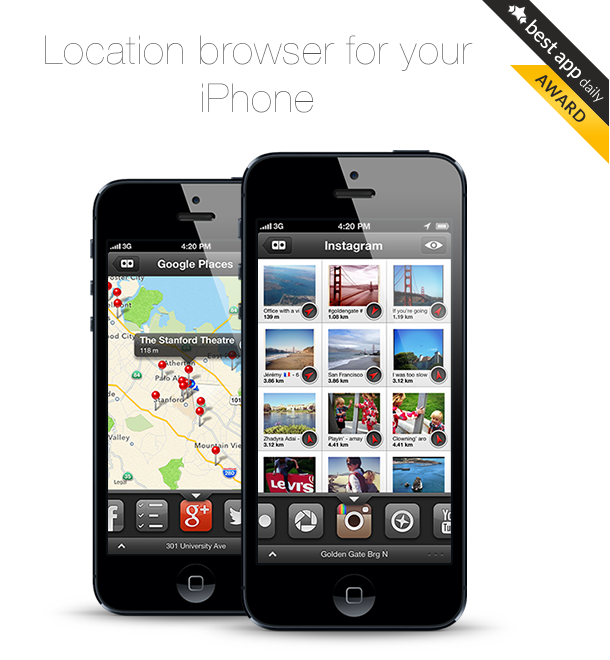 Localscope has been awarded the Best App Daily Award in the Travel category! Best App Daily provides users with an easy way to find the most useful apps by listing highly rated apps in one place. In doing so, they consider the app’s uniqueness, design, features and usability enabling users to find apps that will make a difference in their life.